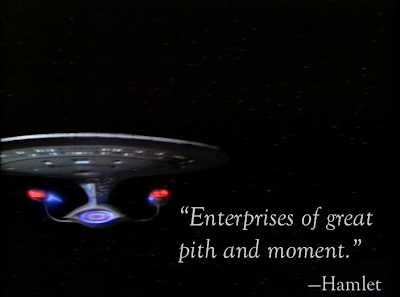 “Title Sequence.” Star Trek. Seasons 1-3 (Original Series); Seasons 1-7 ( The Next Generation). DVD. Paramount, 2002. Do You Glory in your Wealth?